Two years ago, Urbanarium hosted Gil Kelley’s first public lecture as Vancouver’s new Chief Planner. 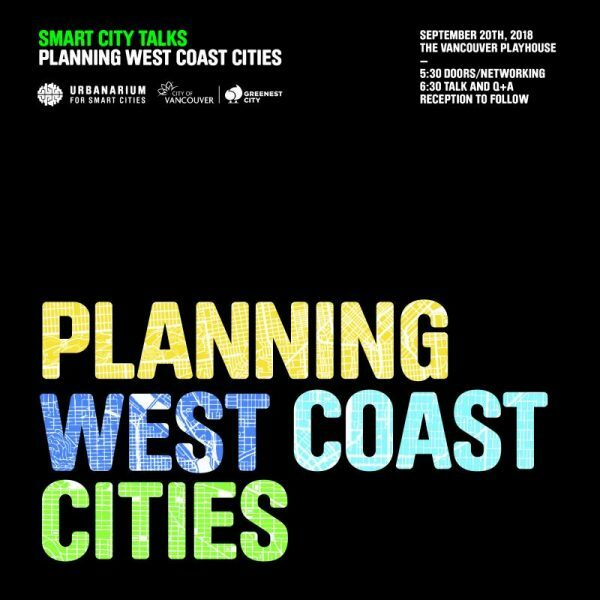 Building on that conversation, Urbanarium in partnership with the City of Vancouver, is convening an unprecedented dialogue between the top planners of four major West Coast cities. Join us at the Vancouver Playhouse on September 20th for this exciting conversation on challenges, big moves, and new directions facing our cities and communities.